Ever wondered how to tell a family their loved one has died? Find yourself freezing on the big jobs? 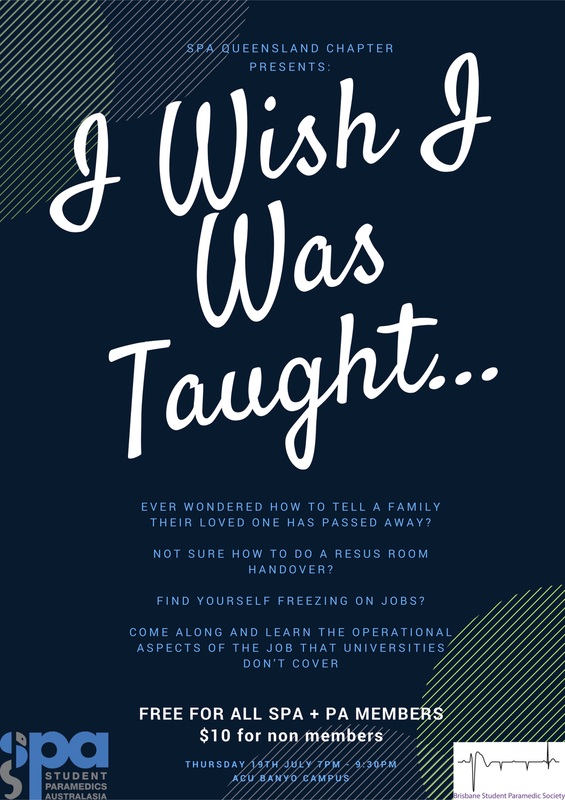 Come along to the I Wish I Was Taught... event. This event is free to to all members of SPA and PA, $10 for non-members.